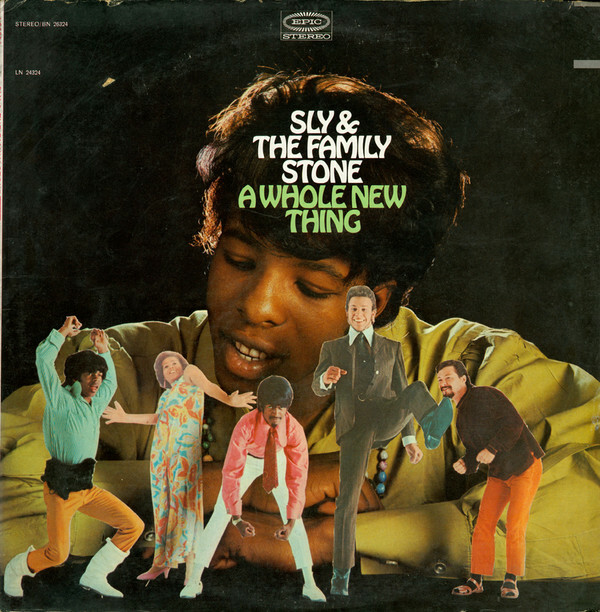 THE RISE AND FALL OF SLY AND THE FAMILY STONE. 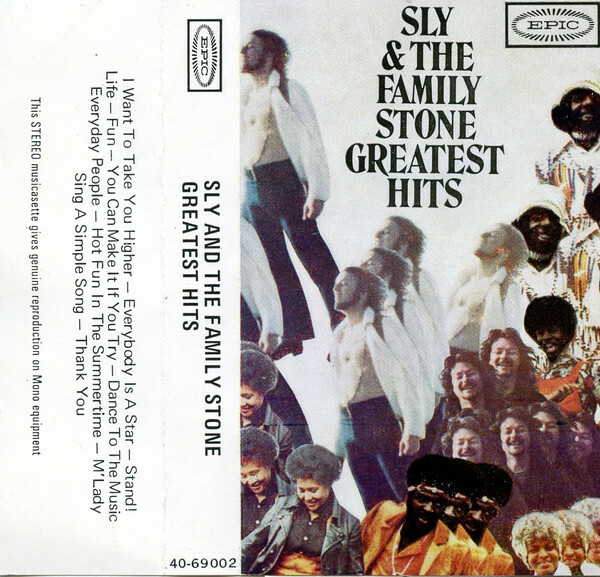 There’s much more to the story of Sly and the Family Stone. It’s also a story that features gangsters, death threats, drugs and the thugs that infiltrated one of the greatest bands of the late-sixties and early seventies. 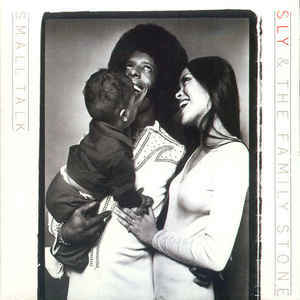 All this played a part in the rise and demise of Sly and the Family Stone. 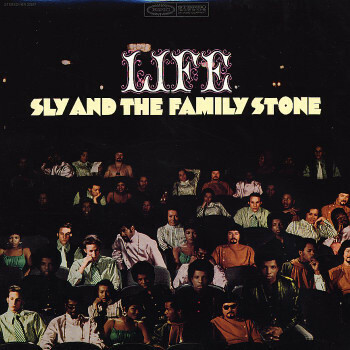 During the ten-year period Sy and The Family Stone had been together, there had been stories of involvement with gangsters, brawls and bickering and backstabbing between members of Sly and The Family Stone. This resulted in Greg Errico and Larry Graham leaving Sy and The Family Stone. There were also death threats, while drug taking was rife. The involvement of The Black Panthers was just another bad decision that Sly Stone that hindered the progress of Sly and The Family Stone. 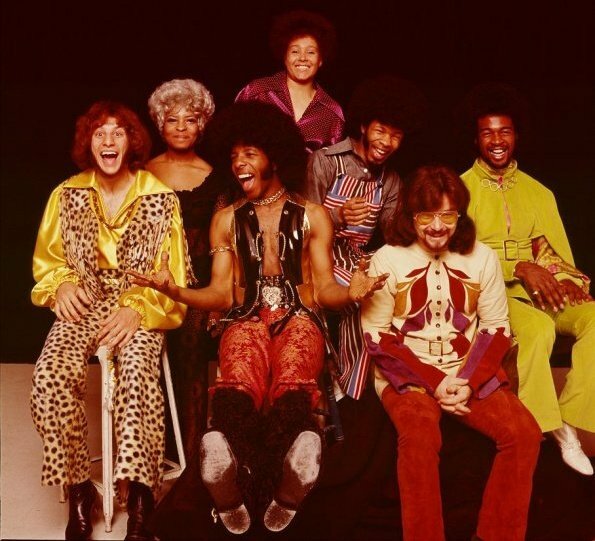 Bad decisions were being made at every turn within Sly and The Family Stone and may have hampered the band’s progress. Sometimes, Sly and The Family Stone’s problems with gangsters, death threats, drugs and The Black Panthers got in the way of making music. This meant that they sometimes never reached the heights that they should’ve. They had shown what they were capable of with their platinum certified albums Stand! and There’s a Riot Goin’ On. 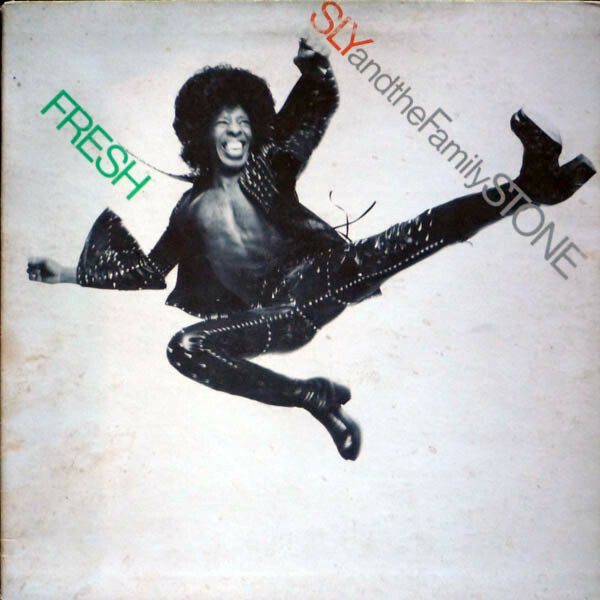 Sadly, five years after the release of There’s a Riot Goin’ On in 1971, Sly and The Family Stone released Heard Ya Missed Me, Well I’m Back in 1976. 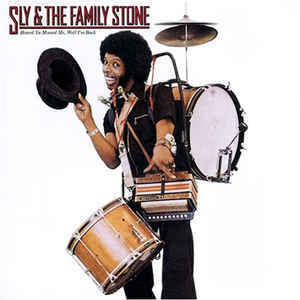 When it failed to chart, this was the end of the road for Sly and The Family Stone. After ten years together and classic albums like Stand!, There’s A Riot Goin’ On and Fresh it was the end of the road for the psychedelic soul pioneers. 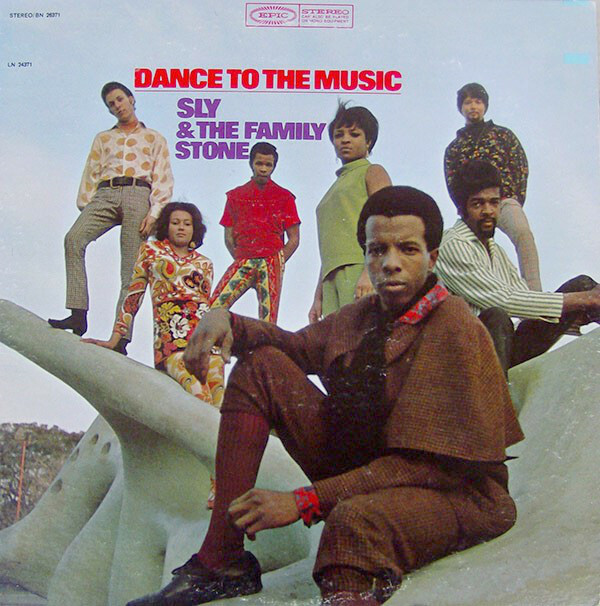 A year later, in 1977, Epic dropped Sly and The Family Stone, who had released eight studio albums and their first Greatest Hits album since signing to the label in 1967. 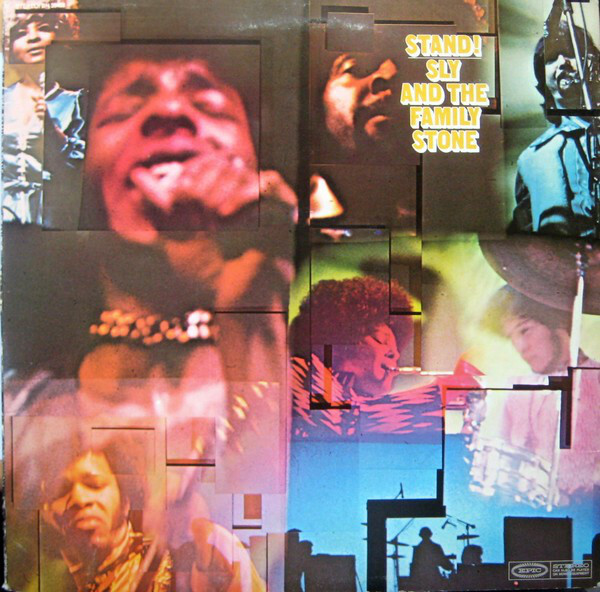 The following ten years were a roller coaster ride with Sly and The Family Stone releasing classic and often, being embroiled in controversy. 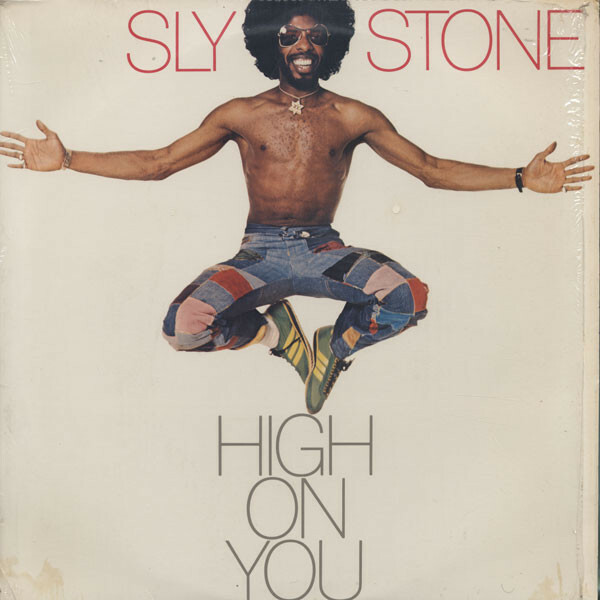 This controversy hampered Sly and The Family Stone and to some extent, stopped them from fulfilling their potential, and enjoying a longer and more successful career. 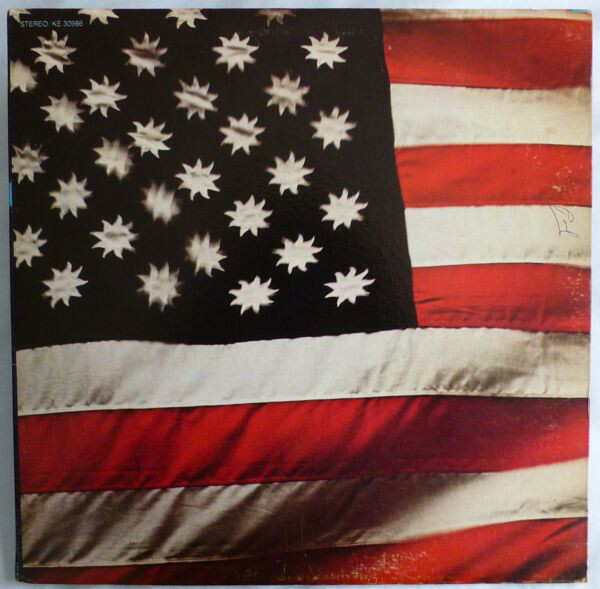 Some of the controversy also made of mockery of Sly and The Family Stone’s ‘message’ of peace, brotherly love, and anti-racism. This has been forgotten in the mists of time. ← DIETER MOEBIUS-LIFE AFTER CLUSTER: THE SOLO YEARS. Great article very informative. BTW Larry Graham’s Band is Graham Central Station. Make the music more “poppy” – wow though one wonders what would have happened otherwise. The toll of drugs seems an ongoing theme in too many lives. Great and interesting article.